The newly founded association the Polish-Lithuanian Chamber of Commerce has been officially launched this week. Its goal is to help businesses of the two countries to establish and strengthen business ties, promote cross-border cooperation, trade and investment. One of the initiators and board members is former minister of energy of Lithuania Jaroslav Neverovič. 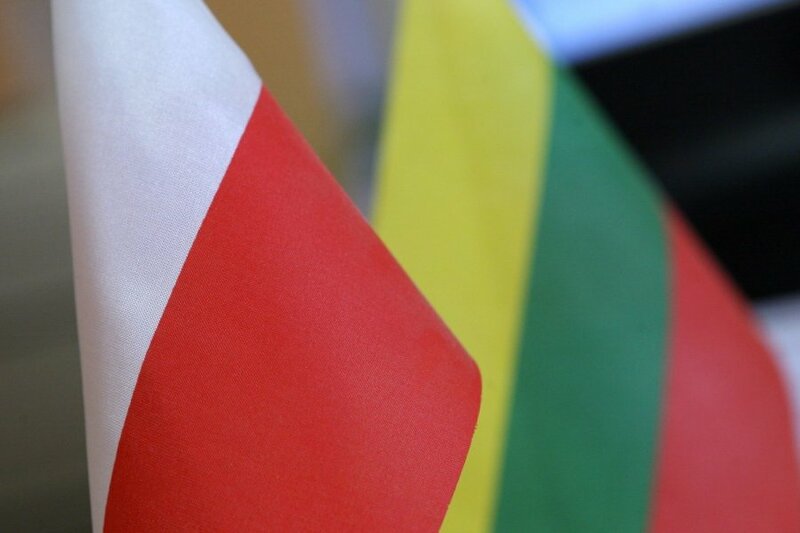 "Together with our members and partners we will be seeking to fulfil the potential of economic cooperation between Lithuania and Poland and to contribute to successful business development. The single European Union market and new EU financial programming period provide a great opportunity to implement joint projects. We are pleased that the first event, Energy Dialogue at Seimas, towards which we contributed, has already taken place. It was a seminar which among other topics addressed the creation of the single European energy market and proposals for the Energy Union," said Neverovič. Piotr Hajdecki was appointed Executive Director of the association. He previously held the position of the first secretary of the Trade and Investment Support Department at the Polish Embassy in Vilnius. "Poland is the financial centre of Central and Eastern Europe as well as a major trading partner of Lithuania. Compared with other EU countries, this neighbouring market is rapidly developing. It is attractive to Lithuanian companies due to cultural similarities and because it is the geographically nearest market of such size. Moreover, Polish companies are among main investors in Lithuania," said Hajdecki. It is anticipated that the activity of the Chamber of Commerce should be relative to all Lithuanian companies that are interested in business opportunities in both countries. Another lucrative aspect is investment in Poland in 2014-2020 financed from the EU Cohesion Fund. Investments should total EUR 82.5 billion. A third of the amount will be allocated to the programme Infrastructure and Environmental Protection, whereas the Sustainable Development Programme will be allotted 10 percent of the funding. 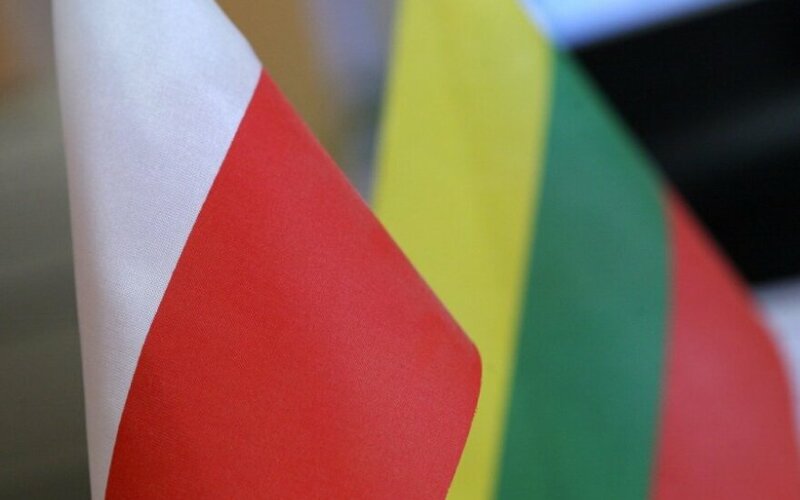 The Polish-Lithuanian Chamber of Commerce will provide its members with information about investment activities carried out in both countries, available mediators representing members' interests in state and other institutions. The association will assist in creating favourable investment environment. It will also coordinate their members' communication with external companies and will organise business events. The initiators and founders of the association from the Lithuanian side are: Jaroslav Neverovič, private capital investment group Zabolis ir Partneriai, law firm VARUL, AB Kauno Dujotiekio Statyba, UAB Laktopolis. Meanwhile Polish founders include: FIMA Polska Sp. z o.o., law firm DJBW, Sygnity S.A., Director General of AB Klar Glass Lietuva Artur Jan Wozniak.